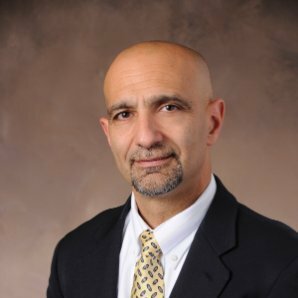 Dr. Al Iannuzzi is the Senior Director of the worldwide Environment, Health & Safety Department at Johnson & Johnson, where he directs the global Product Stewardship and Green Marketing programs. He leads Johnson & Johnson's EARTHWARDS greener product design process. Dr. Iannuzzi received his PhD in Environmental Policy from the Union Institute & University in Cincinnati, where he researched enivronmental health science self-regulation programs. He is the author of the books "Greener Products: the Making & Marketing of Sustainable Brands" (CRC Press 2011) and "Industry Self-Regulation and Voluntary Environmental Compliance" (CRC Press, 2002), and has written numerous articles on product stewardship and environmental compliance.